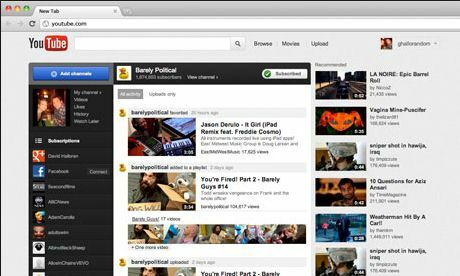 YouTube is the well-known video sharing sites with all kinds of videos and music videos for users. You can upload, share or listen music video on the site. You even can create your own playlists with your lovely music files. While you can only enjoy the music with network connection. If you want to have YouTube to MP3 for enjoying on any of your devices, you can apply a YouTube to MP3 converter for help. 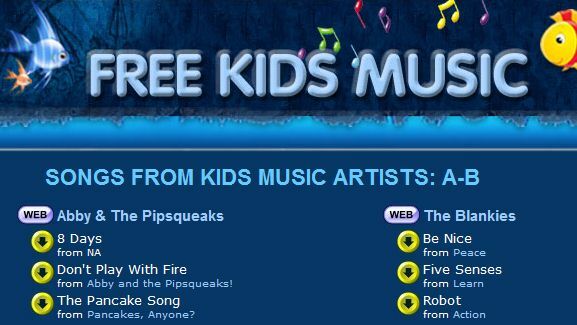 Seekasong.com is another interesting MP3 music listen site for music lovers where a number of tracks are available. One can select any song from the lists of albums, artists, compositions all accompanied by the size and duration of the track. Beemp3s.org is a free music download site where there is a long and multiple list of old and classical, as well as the most recent and popular musical tracks. They are available on the basis of artists or their compositions. It is also easy to find the exact song by typing the initial words of the song. Mp3skull.com is a splendid site where you can either listen to or download the music of your heart’s desire. Just type the name of the song, the album or the artist and you will have an entire list before you. This free music download site claims at extending good MP3 music! It provides classical, instrumental and popular music, not simply for enjoyment but also to be accompanied in varied video projects. 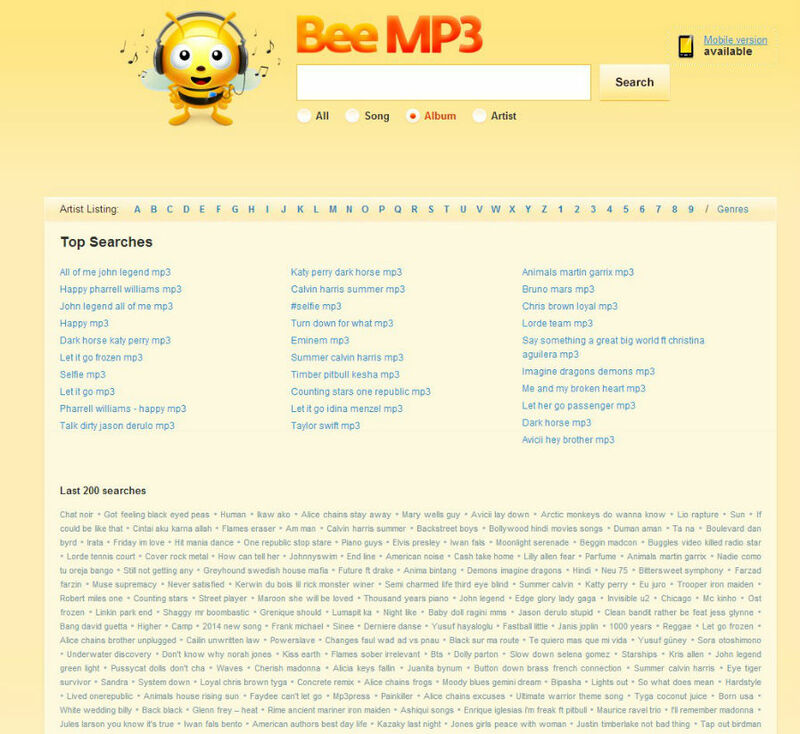 Searches can be made to suit one’s mood by selecting artists and songs. One can avail the satisfaction of listening as well as sharing music with the amazing free download site Spotify which is compatible to phones, tablets and PCs alike. 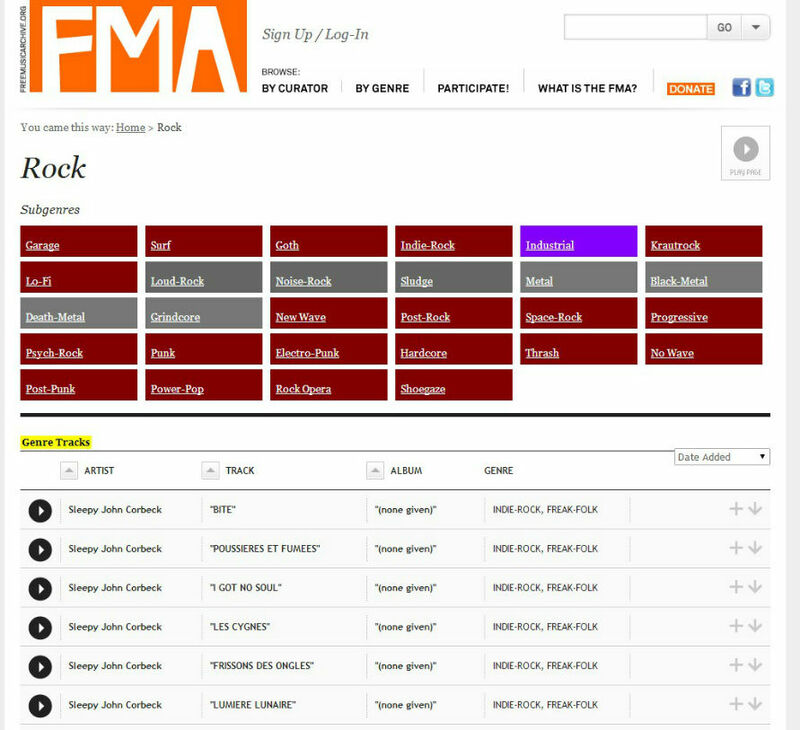 Searches can be made from the extended categories of Artists, Albums, Tracks and Compositions. However some of its features are paid, like they can skip any number of tracks; the free members can skip only five tracks. It is a wonderful site that avails music experience to kids. Each song is provided with a brief introduction of the singer. This is a very popular site for Indian songs that provides popular music in all genres, whether ancient classics or modern pop, jazz and movie songs. 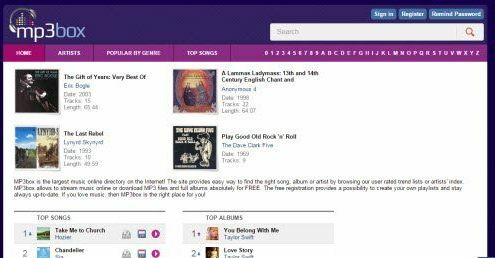 Browsing can be done from the list in the search bar or by alphabetical selection of artists, movies or songs. MP3Box is an interesting music site for listening to choicest of music from all artists. Top artists, albums and compositions can be browsed for downloading or listening online. The navigation bar and the search box have a convenient mode of search based on alphabetical or numerical order. 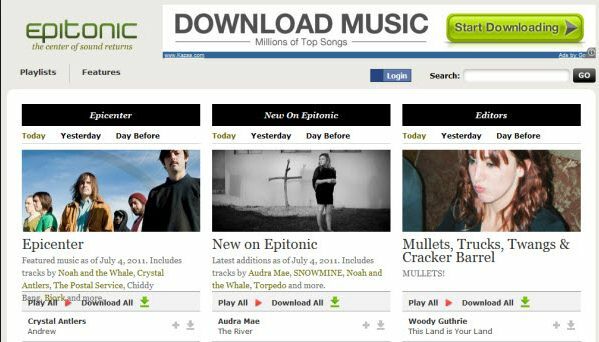 Epitonic.com, a legal music downloads site, is more than a musical site. It is a vast musical library with a long list of tracks of varied types. On the other hand, you can enjoy online music and read related musical articles. Downloading music to your computer or saving music to your phone could be the best ways to listen to the music. You never need to connect to a network. However, some people still don't know how to get music offline to their compuer or devices. Actually, the process is pretty simple: using iMusic to download music and transfer between computer, iPhone, iPad, iPod and even Android devices. There are three easy steps to download MP3 music with the help of the iMusic. Click the "GET MUSIC" > "Download" button. 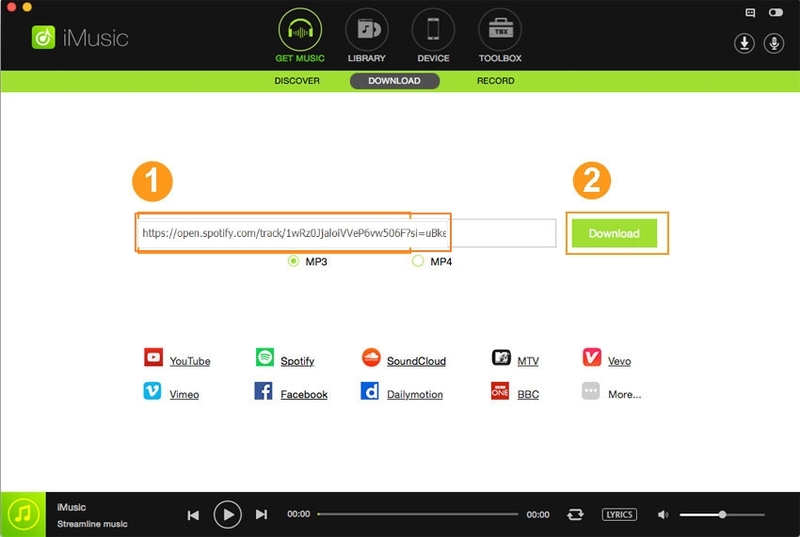 After then copy and paste the webpage link of a song to the box and click "Download" button. Click "GET MUSIC" > "Record". 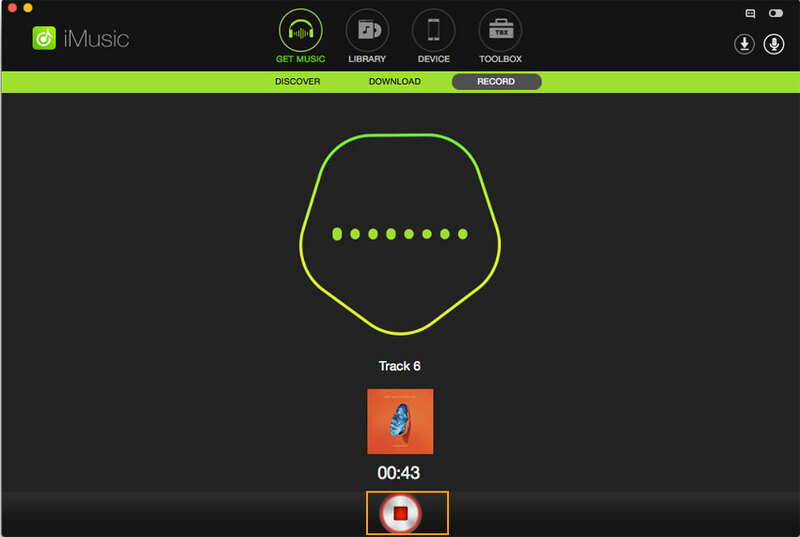 Click the red record button and play the music you want to save to your computer, letting the software record and identify the song for you automatically.